for $999,000 with 3 bedrooms and 2 full baths. This 1,843 square foot home was built in 1965 on a lot size of 100x100. Back to the market with ***** Price Reduction *****Beautiful well maintained lagoonfront home with mature landscaping in the desirable section of Loveladies. 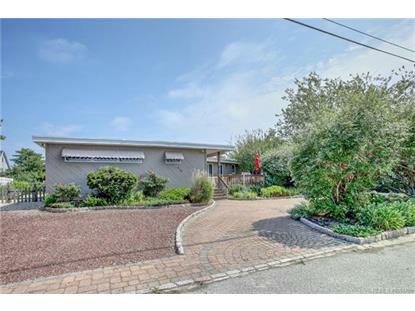 Pompano drive is a quiet, short street, in walking distance to the harbor beach parking lots, the Loveladies Tennis club and the Arts Foundation. Home is move in ready, an addition was added to create a large master suite with fireplace, second living room and solarium. Plenty of room for your entire family to spread out. The home has a strong summer rental history, with repeat tenants year after year. You can enjoy the rental income and a few weeks of vacation for this summer, while you plan your new home on the site or keep as is and use for many years of family fun! This home has endless potential! 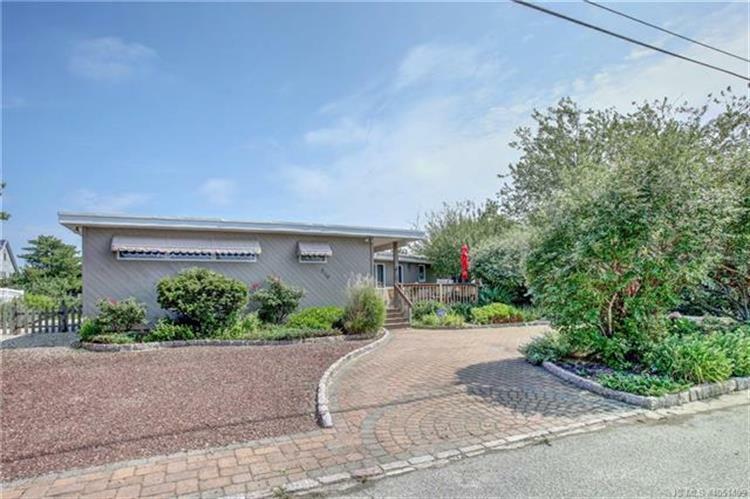 Based on information from the Jersey Shore Multiple Listing Service for the period of 4/21/2019 through 4/22/2019.